Mareh Festival – my perfect little paradise. Imagine laid back vibes, wonderful weather and dreamy disco edits, topped off by a warm Brazilian welcome. 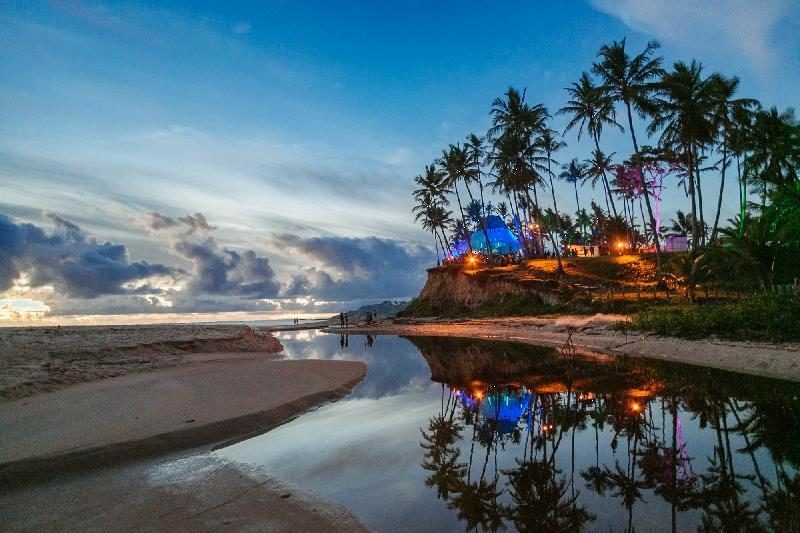 Organised by Mareh Music, the 2017 edition was set in Cumuruxatiba, Bahia, on the North Eastern coast. It’s a solid eight day soiree where you can get your musical fix while enjoying that amazing aqua blue coastline. Mareh’s luscious line up cherry topped the tropical location. A choice combination of the peachiest international names joined local mainstays. Vincent Floyd, Idjut Boys, Lexx and Delia Gonzales aboard the Resident Advisor boat party, José Padilla, Darshan Jesrani and many more all signed up for the incredible 2017 edition. Read more on Bodytonicmusic.com.